Have you ever thought about what makes you happy? Unconditionally happy and content? Some may say it's their financially and spiritually rewarding job, while other will point at their family or mention their hobby in the first place. There are also those people who cannot imagine their lives without their funny, curious, devastatingly cute, and loyal fluffy friends. I always knew that pets were created to make our lives more enjoyable and less stressful. I remember the time when my parents attempted to dissuade me from taking a puppy from an animal shelter. They would come up with countless excuses not to let me "make a mistake" and would bring forward a thousand reasons to drop that bad idea. My parents were not bad or selfish people, of course. They just were convinced that having a dog, an alien creature, would interfere with our measured lifestyle. So, I created a passionate diatribe where I condemned my parents of spiritual callousness, emotional coldness, and reluctance to comply with my needs and interests. I made sure to write my speech down not to miss anything important. Fortunately, I didn't have to deliver it. My folks gave in to my pleas. Thus, I became a happy owner of a golden retriever with partial hearing loss and with so much love to bestow on me. If you're still hesitant as to whether to get a dog, cat, pony, or a hamster, or go on living your "measured," burden-free life, be sure to familiarize yourself with some psychological and health-boosting benefits your quadruped friend can give you. It's not a secret that things don't always go our way. Sometimes, out plans just don't go to fruition, and our dreams fall apart. Unfortunately, our close people or friends may prove incapable of supporting you during a rough period, while our pets will always be there for us. Needless to say, we feel much tired, distressed, and lonely with a good friend by our side. And there's no better friend that a pet. In fact, animals are great to talk to and confide in. Psychologists note that pets help their masters cope with frustration. 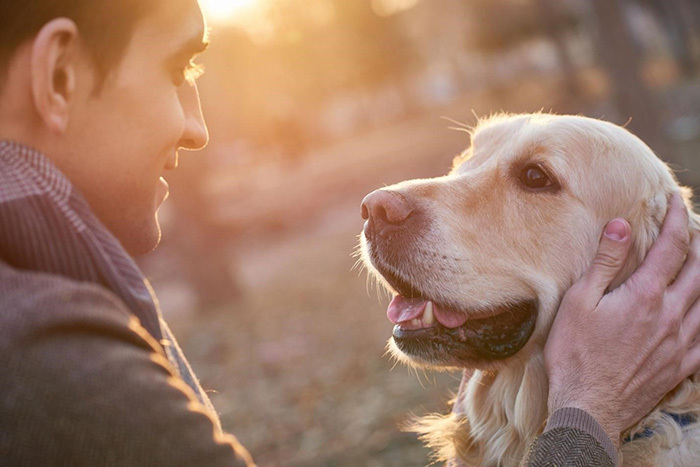 Pet owners are also believed to recover from stressful events more quickly that their pet-free counterparts. Furthermore, pets offer indisputable psychological benefits to kids having difficulty getting along or making friends with their peers. At the same time, you shouldn't worry that your child will replace human fiends with a pet. A pet will help develop rather than hinder socialization skills. The odds are good that an animal will teach your offspring kindness, empathy, compassion, and bonding with other people. 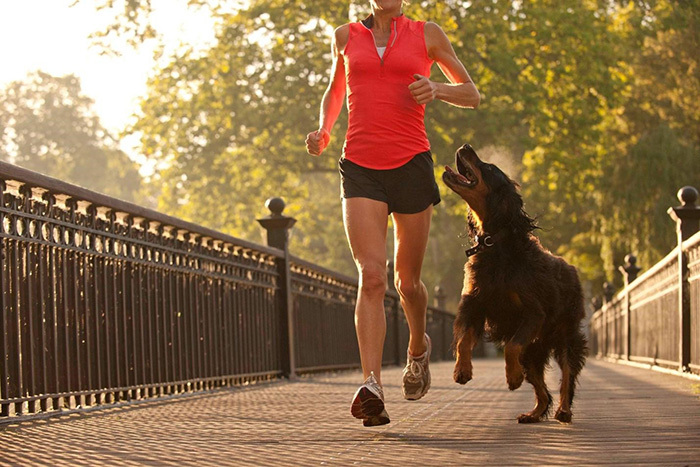 It's difficult to deny the fact that pet owners exercise more than those who don't have animals. Your dog may start barking early in the morning, thus announcing its desire to get a walk. And you'll have to comply with its demand. And the same goes for any other pet. Playing with a pet, cleaning its cage or litter box, and regular vet check-ups will definitely help you be more organized and stay fit. So, opting for an animal will help you lose weight, beat sluggishness, and boost energy. And there is a good deal of research confirming this fact. For instance, the Michigan State University study found that dog owners exercise about half an hour more per week than those who don't have dogs. Finally, owning a pet can boost your overall happiness and help you overcome depression and sadness. Just think of a child cuddling their favorite toy when going to sleep. A fluffy friend can become such a toy, scilicet a spiritual healer or pacifier, for both your kids and yourself. It's really great to come back home to an ecstatically happy creature greeting you with energizing barking or relaxing purring. Feeling depressed, emotionally wrecked, or devilishly tired? Try stroking your pet, and the soothing effect won't be long in coming.